Southern Earth Landscapes provide for all your landscaping needs including professional maintenance. Our maintenance teams consist of qualified gardeners who care for each and every property as if it were their own. For all your domestic, commercial or industrial garden and lawn maintenance please contact us for an obligation free consultation. 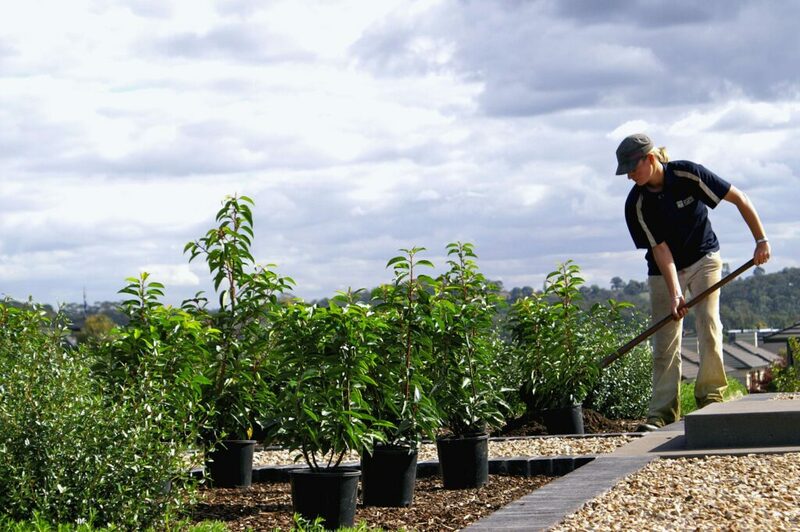 Our staff are qualified horticultural enthusiasts who care for each and every property as if it were their own. Our service extends across various developments from domestic to commercial. Our capacity to deliver quality service for each client is demonstrated in our reputation. We are committed to delivering a high quality service where our collaborative efforts result in a effective outcome.